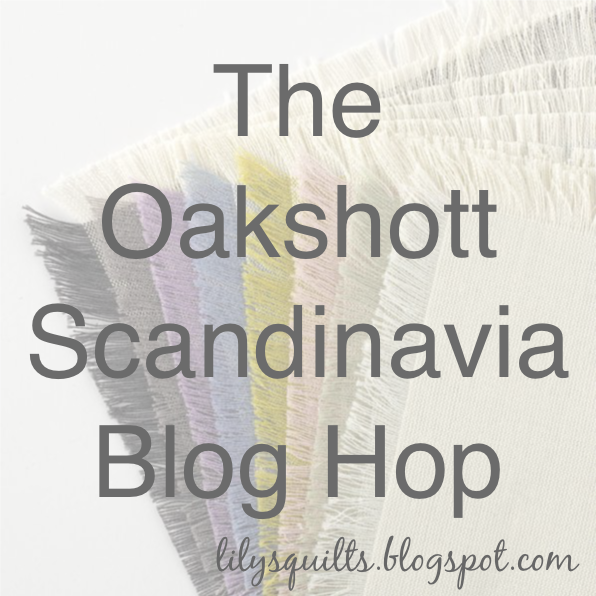 This week and next week we are bringing you eight projects from eight fantastic designers using Oakshott Scandinavia. Today is the turn of Amy Sinibaldi and all the stops on the blog hop are listed out below. Bear in mind that different time zones may mean that the posts appear later on in the day.